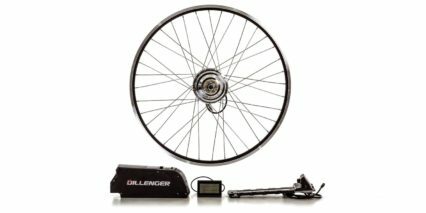 Dillenger began in 2007 when the founders of a small Aussie-based engineering firm were looking to build a custom bike frame made from an intricate arrangement of stainless steel rods. This seemly ‘run-of-the-mill’ hobby project led to the intriguing thought – ‘should we motorize this thing?’ Being engineers, the temptation to motorize anything was just too much to bear. This prototype vintage space frame chassis electric bike proved to be a bit of a hit and the company was asked to produce a few models locally for existing clients. One thing led to another and before long, this engineering firm was obsessed with everything electric bike related. Later in 2007, Dillenger Pty Ltd was registered as a company in Queensland, Australia. The following years led to steady, conservative growth, selling limited models locally in Queensland, Australia. Sales often took a back seat to the development of new, better-engineered models. This strategy limited Dillenger’s growth early on, but also meant that production models developed quickly and became the most reliable in a market of otherwise notoriously unreliable products. 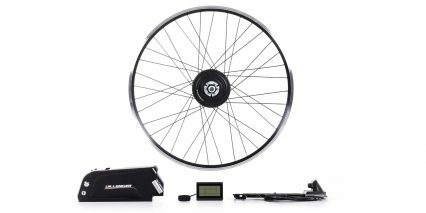 New technology in batteries, brushless motors and intelligent motor controllers led to huge improvements in the quality and reliability of electric bikes from 2008 to 2010. 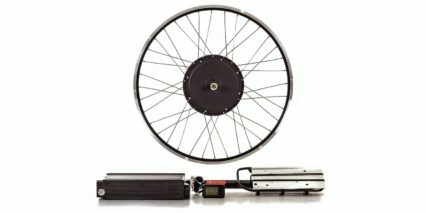 Even more recently, the reduction in the cost of basic electric bike components has led to explosive growth in the e-bike market worldwide. With the reduction in cost and increase in the size of the market, there has been a flood of startups importing cheap knock-offs. Already, many businesses seem to come and go, leaving customers in a lurch with no after sales support. Dillenger marks the 7th year of production with the sale of the 10,000th unit since 2007. Dillenger’s market in the last 3 years has exploded. Products are now sold online 24/7, all around the world.